Most of us remember the television advertisements for milk promoting healthy teeth and bones… but did you know calcium also plays several other important roles in the body, too? Calcium is a mineral that is stored mainly in the bones of the human body. Small amounts of calcium however are stored in other places such as the blood or inside our cells. This plays a very important role aside from simply keeping the bones and teeth healthy. 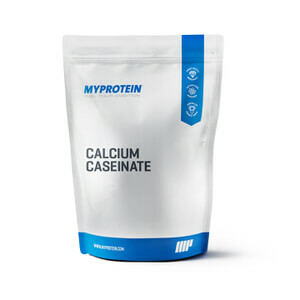 Calcium is crucial for blood clotting, the normal functioning of the brain and central nervous system but also normal muscle functions such as contraction. 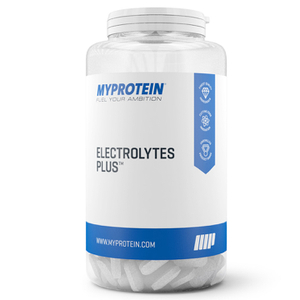 Calcium is extremely important in muscle contraction, therefore it plays a huge part in promoting muscle growth. Keep in mind the heart is a muscle and calcium plays a role in keeping it beating! Severe deficiency of calcium can lead to conditions such as rickets in children and osteoporosis in adults. These conditions result in a weakening of the bones, which will result in easier breaks and fractures with a longer healing time. When the human body hits 25 years old, the absorption of calcium by the body slows down. It is important to get plenty of calcium into the younger populations in order to avoid issues later in life with bone health. We get our calcium needs from our diet. Dairy products are the most well known source of this mineral, including eggs, yoghurt, milk, cheese and butter. It is also present in food such as nuts, green vegetables – such as as spinach and broccoli – and whole grain fortified foods, such as cereals. 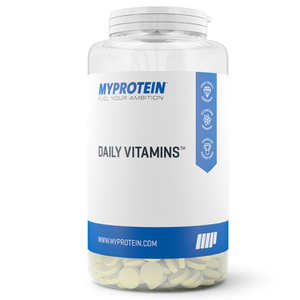 However, to aid in the absorption of calcium in our body, the presence of vitamin D is needed. Vitamin k, magnesium and phosphorus also work alongside this – therefore highlighting the importance of nourishing your body with a range of vitamins and minerals daily. There are three major players in the body that affect our absorption of calcium. These are three hormones called PTH which is the Parathyroid hormone, Vitamin D and Calcitonin. These hormones regulate the amount of calcium in our blood. 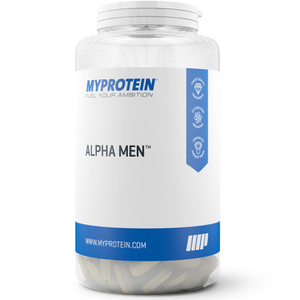 These are a common cause of calcium deficiency – particularly relevant in bodybuilders, as many will cut out calcium from their diets – often unnecessarily and long term without realising the implications of doing so. Of course there are many people that tolerate dairy products poorly such as those with whom is lactose intolerant, but if you find that your body handles them well, there may be no need for cutting them out of your diet, especially in the off-season. Additionally, athletes that suffer from digestive issues such as crohns disease and celiac disease may also have issues with deficiencies in calcium and other important vitamins and minerals. As with iron, calcium can be a little bit tougher to reach the recommended requirements in a vegetarian diet. It is important to make careful consideration of your intake to ensure you eat enough foods to get the amount of calcium you need into your diet to avoid any deficiencies and issues that may arise from them. There is a range of recommendations between health authorities, but as rough guide, no child or adult should exceed 1500mg a day, as, according to the NHS, those who exceed this dosage may experience stomach pain/diarrhea. In the short term it is very hard to diagnose calcium deficiencies as the issues tend to arise later in life with a negative impact on bone health over time. The body regulates blood levels of calcium very tightly, and so blood levels only tend to show a deficiency when there are other medical issues at play. In this circumstance, hypocalcaemia – which is too little calcium in the blood, occurs more so from a medical treatment or problem such as the use of certain medications – including diuretics or even renal failure rather than a dietary deficiency. ✓ The most common way to check the health of the bones would be a DXA scan. This will show a doctor the density of the bones. If the bones are porous from a loss of calcium, the patient will be more at risk of osteoporosis and fractures/breaks. Calcium is critical for bone health and other functions in the body. It is important to ensure you get enough through your diet to avoid issues later in life. As a physique athlete or gym goer, there is no need to cut calcium from your diet unless you have issues digesting – alternatively, there are other plant-based calcium food sources.